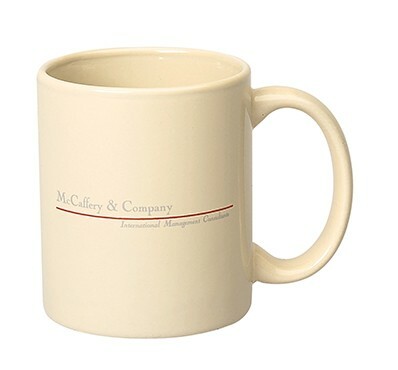 A promotional product classic, the C-handle ceramic coffee mug. Custom imprinted with your logo, they will display your brand for years! *Call Factory for Decal Pricing. Sport your logo on our 16 oz Pint Glass!